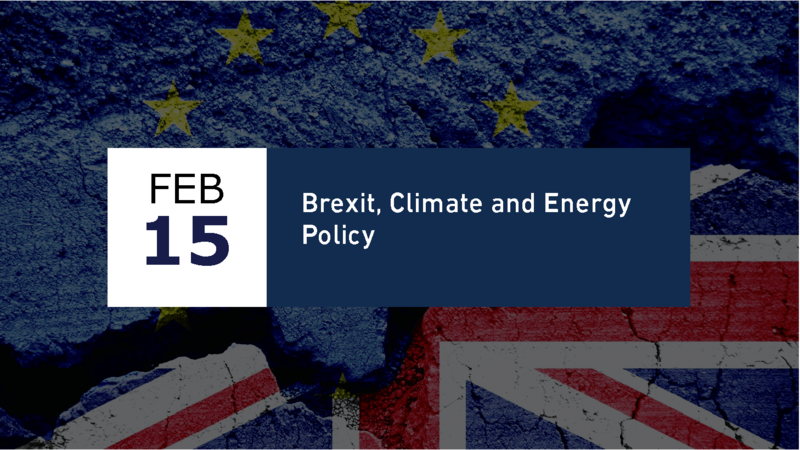 On 15 February 2018, the DCU Brexit Institute organised an event on Brexit, Climate and Energy Policy, in partnership with the Irish Environmental Protection Agency and the Political Studies Association of Ireland. The workshop opened the series of events organised in Winter/Spring 2018, which address the impact of Brexit on specific sectors. This workshop, which was steered by Prof. Diarmuid Torney, focused on the consequences of the UK’s withdrawal from the European Union on the policies developed to tackle climate change and to ensure sustainable, secure and affordable energy supplies. The event was opened by a keynote speech by Enrico Letta (former Italian Prime Minister and dean of the Paris School of International Affairs (Sciences Po)). 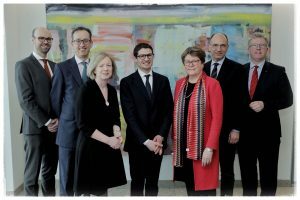 It also featured the participation of leading academics, business leaders and policy-makers, including Charlotte Burns (University of Sheffield), Joseph Curtin (University College Cork & IIEA), Tanya Harrington (Powerscourt Group) and Diarmuid Torney (Dublin City University). The event was be concluded by a high-level panel featuring Laura Burke (Director General of the Environmental Protection Agency) and Julia King, Baroness Brown of Cambridge (Deputy Chair of the UK Committee on Climate Change).